In November of 2012 ConServ Energy Group joined in a Strategic Alliance with Waste Management. We will be providing turnkey energy cost saving systems such as Combined Heath & Power Systems, Heat Recovery, Waste Heat Utilization, Gasifiers, and High Efficiency Chillers to Waste Management’s larger commercial / industrial customers through their “WM ConServAtion Program”. 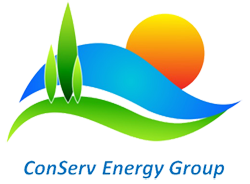 In March of 2013 ConServ Energy Group established a Strategic Alliance with PHG Energy to provide turnkey advanced heat recovery, gasifier, and power generation systems to larger industries throughout the U.S. 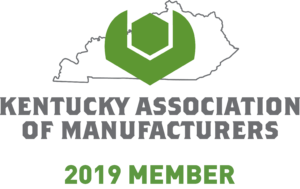 In December 2018, ConServ Energy Group along with Energy Architects joined KAM to provide our energy cost saving systems to Kentucky Manufacturers. In 2017, ConServ Energy Group added Engie as a Strategic Partner to work with us on installation of Combined Heat & Power Systems for our larger industrial and commercial clients.